HP Grand Format Product Archives | Welcome to JJ Bender! The HP Scitex FB700 Printer helps print service providers increase their capacity to fulfill customer requests and grow their businesses with high-quality prints on virtually any rigid or flexible media. 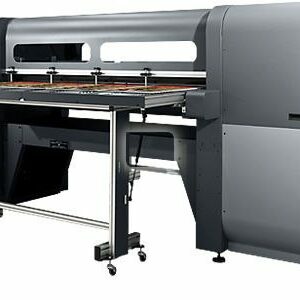 The flatbed printer features efficient media loading and prints on materials up to 2.5 inches thick and up to 98.4 inches wide by 120 inches long for the production of durable outdoor and indoor applications, including point-of-purchase displays, tradeshow graphics, interior decorations, banners and furniture. A safe step into rigid applications. Expand your portfolio and reach new customers, with the HP Scitex FB550 Industrial Printer. 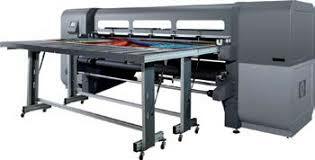 Produce quality results on virtually any rigid and flexible media1 with a device that fits your budget and workspace. 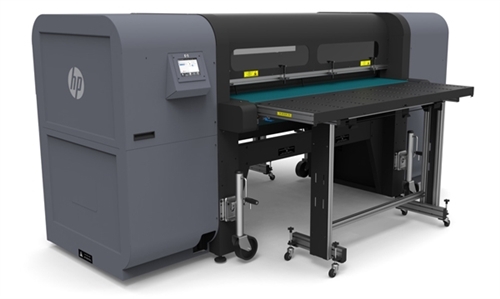 The HP Scitex FB500 Printer is a 64-inch, UV-curable printing solution that enables digital and screen printers, sign shops, converters and large repro houses to bring rigid-printing capabilities in-house. 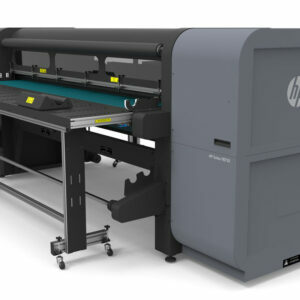 Featuring a 64-inch print width and optional white ink capabilities, the HP Scitex FB500 Printer addresses a wide range of applications, including point-of-purchase displays, exhibition graphics, interior décor, directional signage and 3D displays.